I love reading. Always have, always will. I'm a big fan of fiction and getting my head stuck in a book is what I enjoy best, but lately I've been thinking more about the 'big books' out there. When I (eventually) get my own place, I envisage having a selection of 'coffee table books' on display for guests to peruse over a cup of tea and a natter (let's face it, I just want them to look pretty), so I thought I'd take a look through some of my favourite coffee table reads currently in my collection. Well, I wouldn't be much of a beauty blogger without including this baby, right? I think almost every blogger on the block has this bad boy, and it's easy to see why. 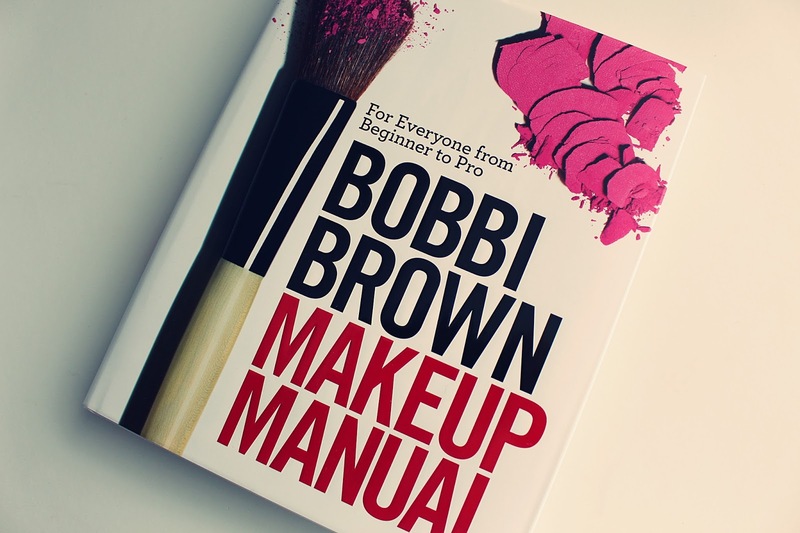 Bobbi Brown's Makeup Manual is packed full of useful tips, guides and advice on perfecting your makeup application skills. 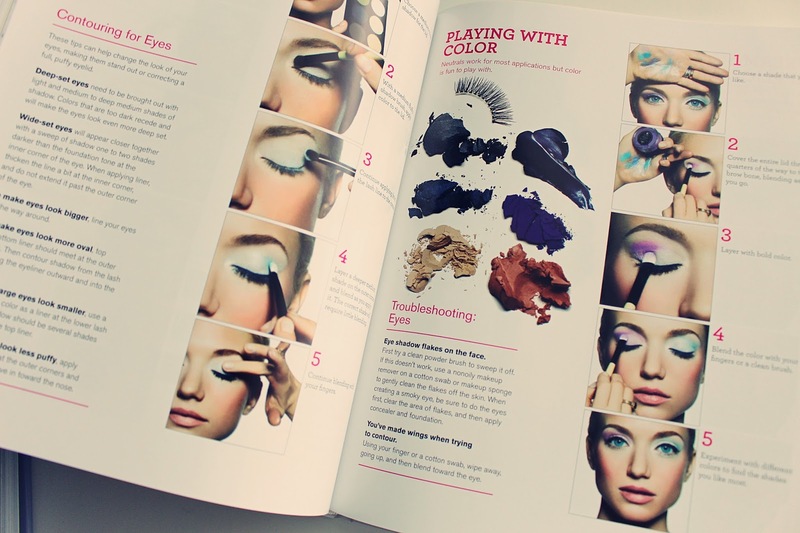 Some of the stuff in there is pretty basic, but I still think anyone interested in makeup will get a lot out of this book. The imagery is great and it goes into detail about different techniques, as well as special pages looking at different occasion makeup, makeup for different races etc. I really love digging this one out every now and again, especially if I'm feeling a bit uninspired by my makeup. I bought this book years ago primarily because I was lusting after a career as a fashion journalist (still am, but beauty this time please) and I knew it had a few useful bits of information in there. 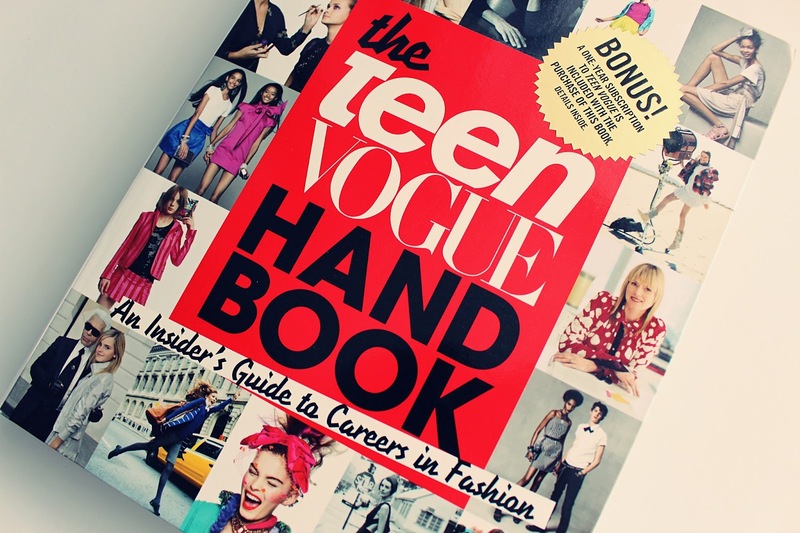 It's a really good book to have on hand if you're interested in a career in fashion, as it goes through several different career options and has interviews with the people currently in those careers. I obviously found the journalism section the most interesting, but it'd be a great book if you're thinking about going into designing, styling or even modelling. There is also a fab interview with Anna Wintour in there - always worth a read if you're a fan of Vogue! One thing to keep in mind - I bought this way back in 2010 so it's a bit dated if you want something right up to speed. Still a good read however! 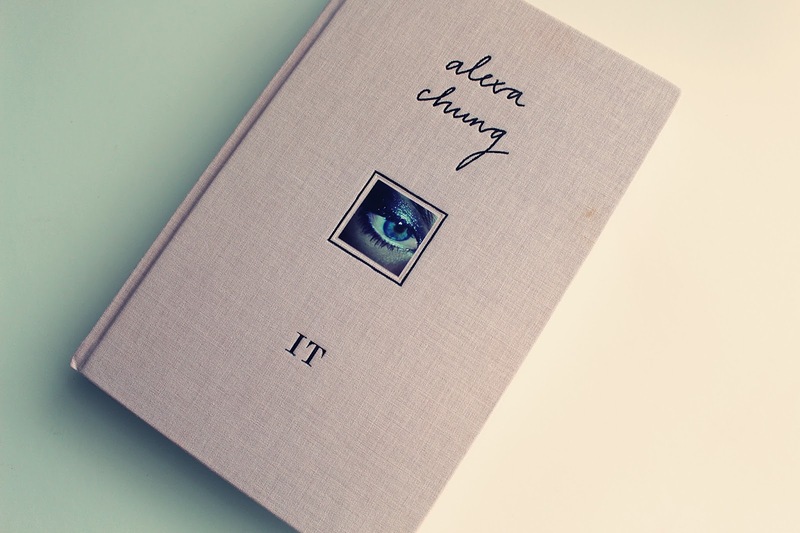 Probably the most recent 'fashionable' book to have sitting on your coffee table, Alexa Chung's 'IT' just had to come into my list of current coffee table reads. Why? Because I think it epitomises the idea of a coffee table read - pretty pictures, but not a lot else going on in there. It's great for a flick through and if you're a fan of Alexa it's an interesting memoir, but definitely not something I'd recommend if you're looking for a book with substance. For a full review check out my post here. 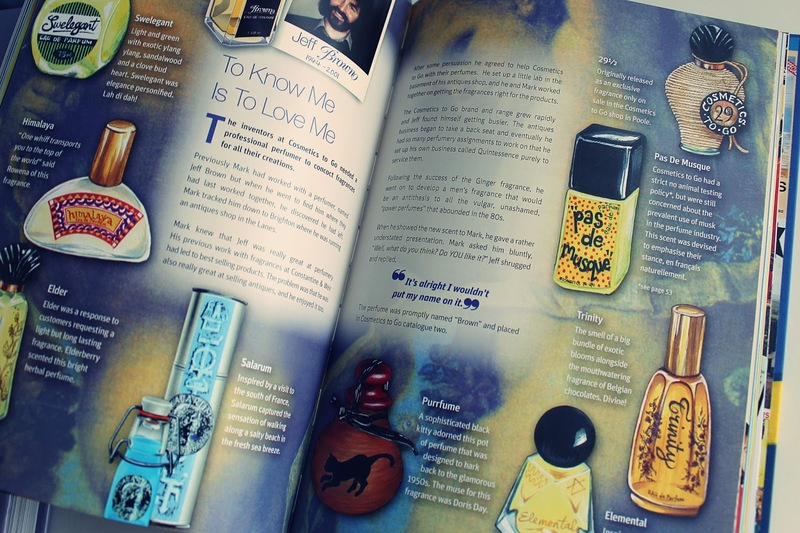 A fan of Lush Cosmetics? Then this book is definitely worth a peruse. 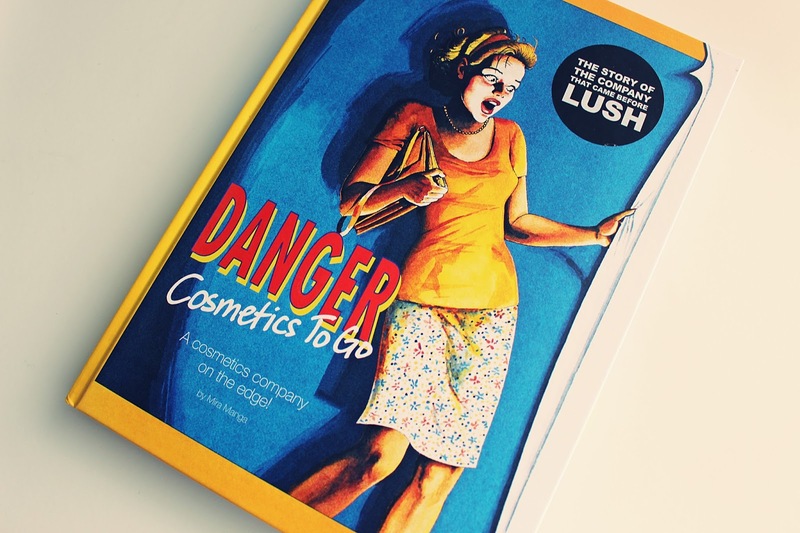 It's basically a book all about the company that came before Lush Cosmetics - Cosmetics To Go. It talks through the company's beginnings, products, and ultimately problems, so it's a really interesting read from both a business perspective as well as a fan of Lush/beauty products in general. 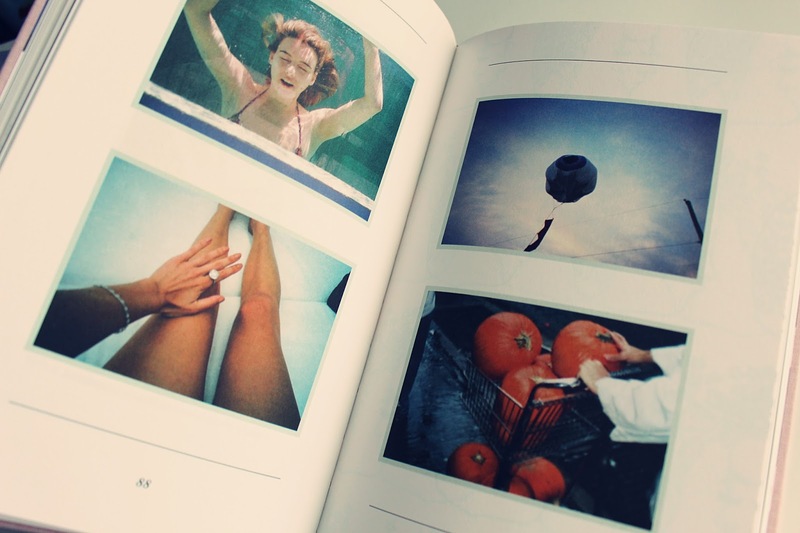 Plus, it's full of pretty pictures. The fifth and final book in my list of current coffee table reads is a total stunner of a book, entitled 'Coming Into Fashion'. 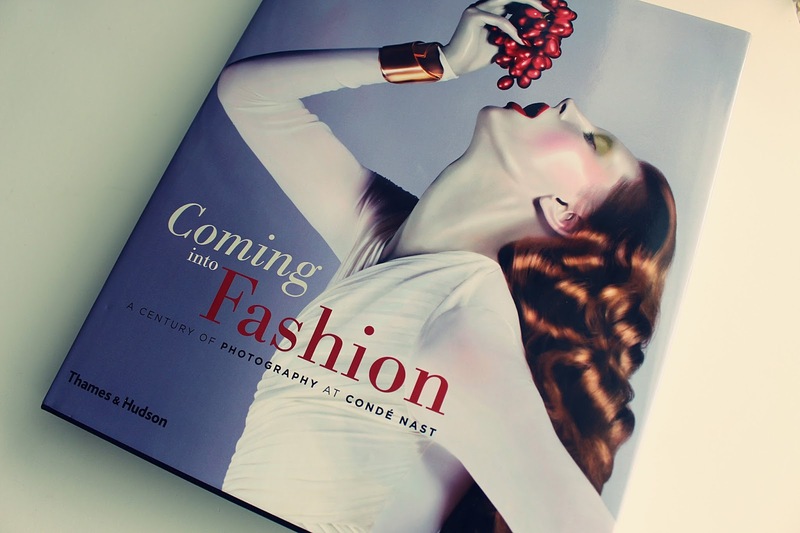 It's a must for fashion photography fans, as it's basically a collection of beautiful images from Conde Nast publications over the past one hundred years. 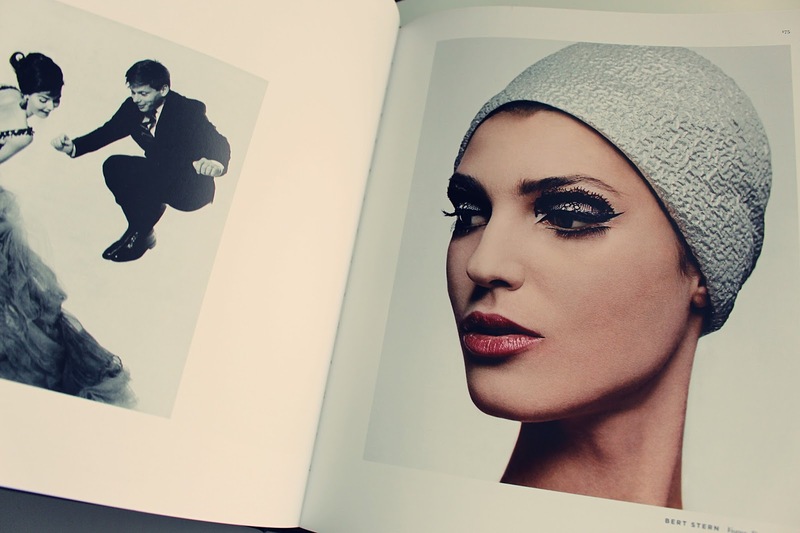 There are big names in there like Guy Bourdin and Mario Testino, so if you're embarking on a career in fashion photography (or studying it at college) it's definitely a good one to have. It's quite a pricey read at over a whopping £40 however! 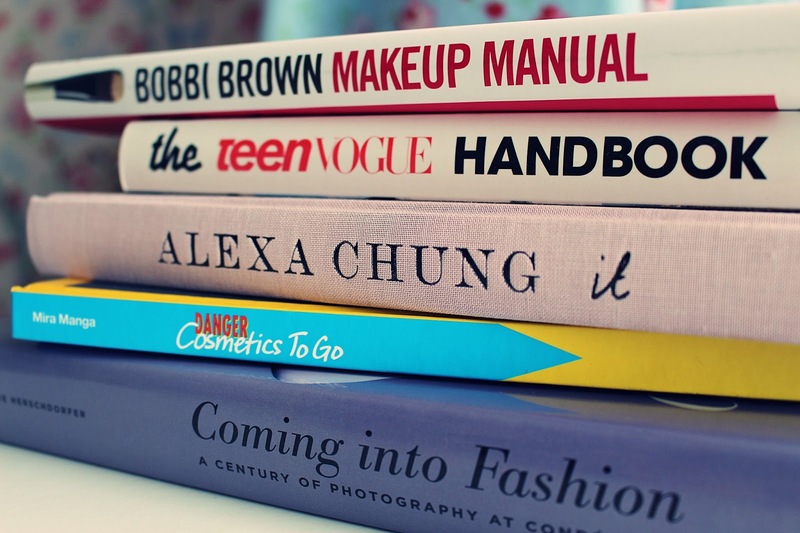 Do you have a selection of big books sitting on your coffee table? I'd love to hear your recommendations!